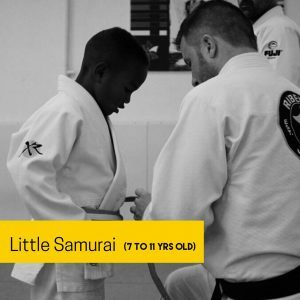 Our aim with this class is to start our youngest students on their jiu-jitsu journey with healthy habits, positive associations with hard work, and a focused, disciplined mind. The curriculum for this class includes not only the foundations of sound jiu-jitsu techniques, but also conceptual skills like Focus and Determination that can be applied to achieving goals on or off the mat. Your child will be shocked at their own ability to overcome challenges on the mat. We seek to positively reinforce that love of overcoming challenges in our youngest students. 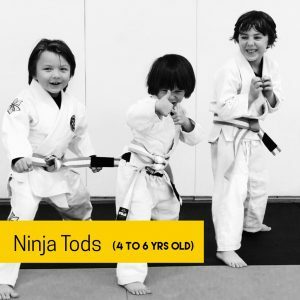 Kids at this age really begin appreciate, and be stimulated by, the puzzles and mental challenges that jiu-jitsu presents, as much as the physical competition. In this class, great value is placed on what it means to be respectful and compassionate, both toward others and toward oneself. 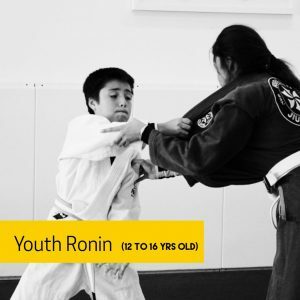 This class provides a safe, clean, martial arts environment that promotes self-confidence and builds discipline. At these ages, children crave structure, yet they want to also enjoy and have fun. This makes Jiu-Jitsu the perfect vehicle for children to learn many important life skills, without too much pressure. If your child is having trouble focusing at home or in school, they are being picked on, or maybe they have more energy than you know how to handle, we are here to help! Our Teen class is designed for those children entering their formative years. For these young people on the cusp of adulthood and increased independence, jiu-jitsu is an amazing teaching tool for integrity, personal responsibility, management of emotions and stress, foresight, creative problem solving, and self-motivation toward positive goals. Students will also learn many more advanced techniques in this class to prepare them for competition, self-defense, or even to join classes within our adult’s program when they reach the proper age.